Glass Shower Doors and Hardware for the lowest prices anywhere - Affordable Luxury! 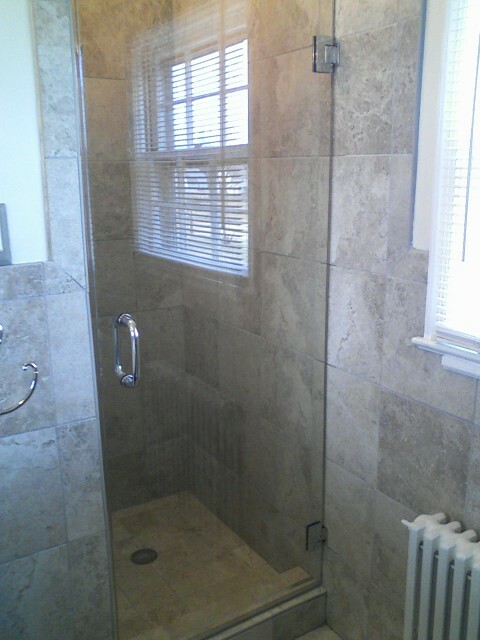 Build a Shower Enclosure by adding some Glass Panels to your Shower Door. Please NOTE: We deliver all over Canada and the United States. In fact, many of our customers recognized that even with the shipping charges added, they still save significant amount of money. We have secured a very lucrative contract with a large trucking company that makes it affordable for everyone to order their Luxury Glass Shower components (Doors, Panels and Hardware) from us. We have been shipping to our customers in B.C., Quebec, Indiana, Maine, New York, North Dakota, Alberta, Washington, Oregon, all over Ontario (just to name a few). — All the above packages come with wall-mount hinges. — If no hardware is required (i.e. only the glass door with no hinges and no handles), the price is $314. The 29" and 30" door with no hardware is $374. Receive a 5% Contractor's Discount when you spend a minimum of $3,000 at once. Receive a 7% Builder's Discount when you spend a minimum of $5,000 at once. Receive a 10% Developer's Discount when you spend a minimum of $10,000 at once. Tempered Glass Shower Doors (3/8” or 10mm thick) with chrome D-handle and hinges. You can also use the same type of Tempered Glass for Interior Glass-Railing or Panels... or even for your Exterior Deck or Balcony! We can supply you with all types of Tempered Glass Sheets to create Partition Walls or Glass Shelves, or even as elegant Glass Awnings. 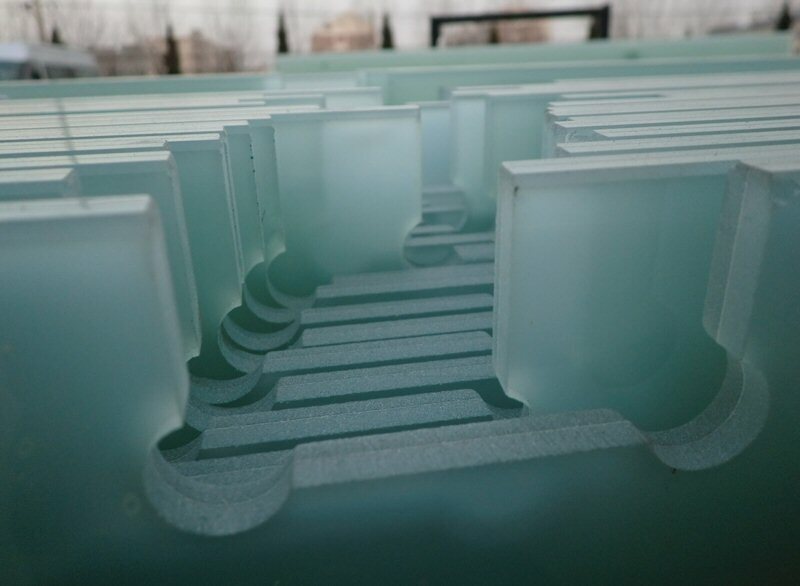 We can supply absolutely any size (or shape) of Tempered Glass!